Founded in 1963 in Manchester, England, Henri Lloyd is the original sailing brand renown for producing innovative & premium lifestyle clothing. Over the last five decades Henri Lloyd have consistently pushed the boundaries of style & technical innovation in the sailing clothing sector. 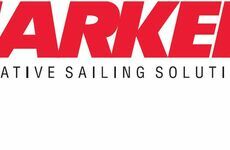 This has seen them branch out to offer clothes specifically designed for boating and water sport activities to ensure that you perform at your best each and every time. Recognised for their expert technology, Henri Lloyd have sponsored many major sporting events whilst their clothing has been worn by world class sailors, and in 2014 they partnered with Ben Ainslie Racing as the technical clothing supplier to their America's cup challenge. Back in 1963, Henri Strzelecki MBE couldn't have anticipated the true success that Henri Lloyd could have. It really has grown beyond belief and their clothing is now sold in over 40 stores spanning across the UK, Australia, the Middle East and Europe. The company's collection now includes men's, women's, footwear and accessories - all designed with sailing at the forefront of their mind. As previously mentioned they now have four collections specifically designed for boating activities, these are the Ocean Offshore, Coastal Inshore, Sports Keelboat and Dinghy range, all made with the same great quality you would expect from a Henri Lloyd item of clothing. 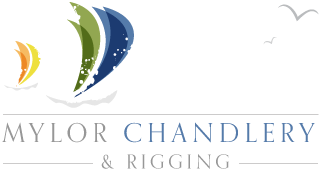 Mylor Chandlery have over 40 years of experience in the marine industry and we know when something is good when we see it, because of this we stock a great collection of Henri Lloyd sailing gear for both men and women. Here is a little more about each range and what items you can purchase from our website! Designed for perilous conditions at sea, with towering waves, roaring winds and the wettest conditions, this range of clothing is made with precision technology that offers quality construction, giving you unrivalled performance when you need it most. The items are also made with no compromise materials, making them durable and hard wearing in the face of the harshest weathers. This ocean pro one piece from their range is a super garment to cover all bases, this features high tech 3 layer fabric that's been suitably tested in climatic conditions and the world's most challenging ocean races. Henri Lloyd's coastal inshore boasts a collection made to the highest standards. Comprising of sailing jackets and trousers, these are perfect for sailing trips whether you're going further afield or staying in the marina. These products will keep you warm and dry whatever weather is thrown at you. Designed for those who perform high aerobic activity on board including your body heat as well, this ergonomic range of clothing has been designed to keep your body comfortable and absorb any extra moisture at a fast rate. It also offers complete waterproof and windproof protection from the elements so you can focus on what is at hand and perform at your best each and every time without any restrictions! This phoenix dry top is one of the latest additions to the sports keelboat range and it delivers exceptional ease of movement through its ergonomic design, making it a highly effective and practical piece of clothing for sailing. 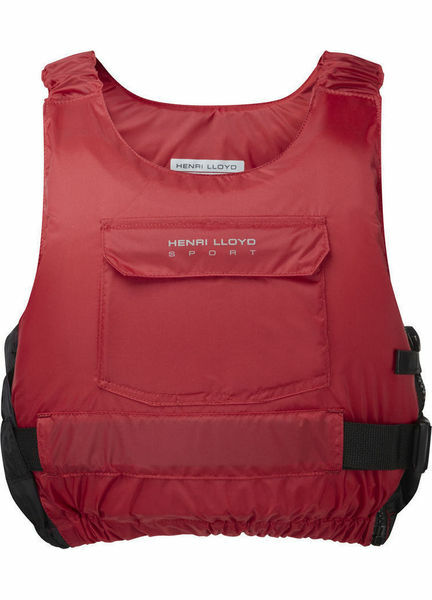 Henri Lloyd are continually developing their dinghy range of fabric to ensure you've got less to worry about at sea. It's all about the pace and competitiveness in Dinghy racing and these products will help you perform at your full potential. 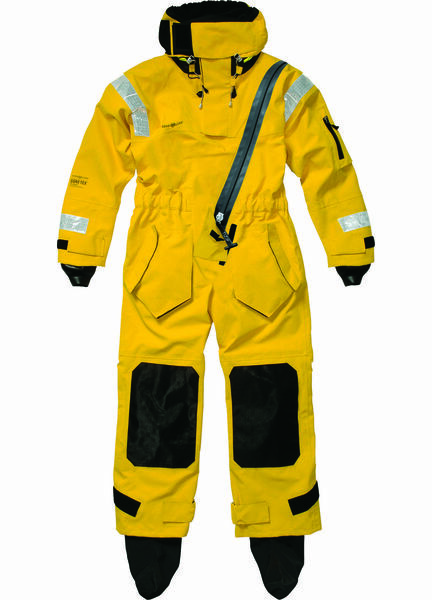 This CE approved buoyancy aid from the collection uses an ergonomic design to reduce bulk and provides maximum freedom when worn. 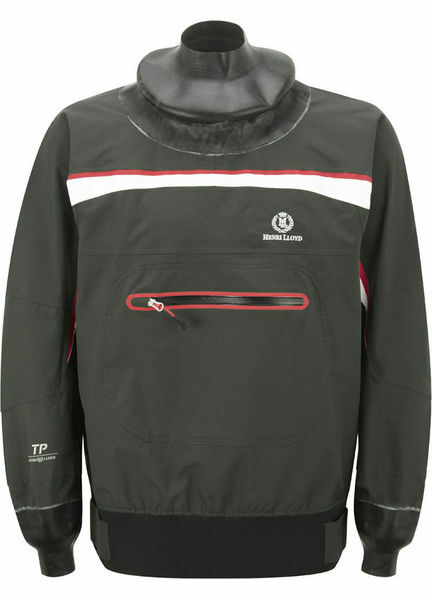 As well as their specific sailing collections, we also stock a range of standard Henri Lloyd clothing that is perfect for your every day sailing trip or for casual wear outdoors or at home. No one can predict the weather at sea, but what you can always anticipate is the same high quality, ergonomic designs and a durable range of clothing that Henri Lloyd offer, helping you get the most out of your sailing. You can view our full range of Henri Lloyd Clothing here. 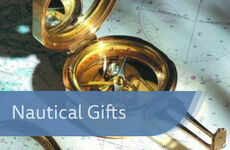 What's your favourite sailing collection of clothing from Henri Lloyd? Do let us know on our social media platforms: Facebook, Google + and Twitter.